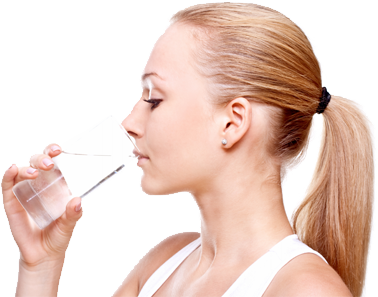 Pure Direct was established in 2005 and is a leading supplier of Reverse Osmosis drinking water systems. 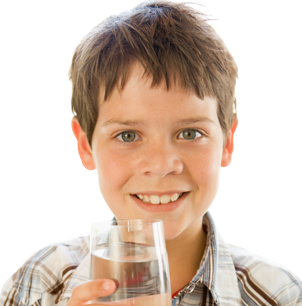 Pure Direct offers a wide range of water treatment solutions to residential and commercial users. Reverse Osmosis has been known for century. It was first applied in NASA and Military of the United States. Until sixties, it became a commercial process when the first membrane was developed.